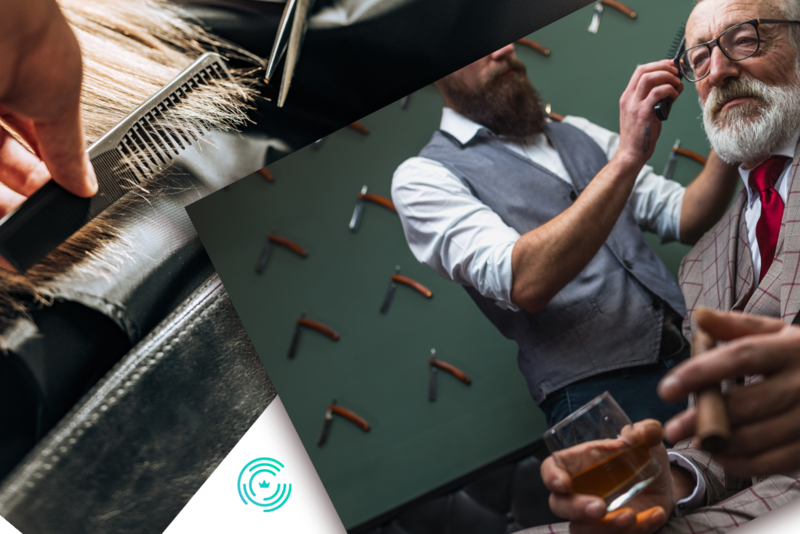 We are quite sure many readers often use the term hairstylist and barber on many different occasions because of their similarities. The skills and expertise applied to these prestigious jobs have revolutionized over the past decades, making it a top-flight career choice and a very important spice-up aspect for clients in the beauty industry. The aspect of consulting a top class hairstylist or barber is an important ingredient to help keep up with the phase of the beauty industry. The force behind such realization is by virtue of cutting-edge technology such as appointment software applications which provides a free flow communication platform between clients, hairstylist, and barbers. Though very technical, many people are unaware of the fact that differences do exist between a hairstylist and a barber. There is a common false trait that both professions have different names but are the same. To make it clear and understandable, we came up with the following information which will guide you and clear off any confusions regarding these two separate disciplines. A barber is someone who specializes in shaves, trimming beards and cutting hair using a straight razor or clippers in order to brighten the facial appearance of the person. Barbers are trained in beauty schools, after which they apply for a state license. They are professionals when it comes to cutting hair into different simple styles and their area of work is called a barbershop. In order to execute such expertise on their clients, barbers welcome open discussions to know the exact haircut the client is describing. However, most clients want their barbers to come up with different unique haircut styles that fit their lifestyle and personality. Targeting mostly men’s hairstyle cuts, barbers professionally fade or blend the hair with clippers on the sides and turn away the chair from the mirror as a tool during the cutting process. Ladies with short hair are always welcome to the barbershop for a straight razor shave. While a barber can be very creative in designing new haircut styles by using a straight razor and clippers, they utilize their skills only in the field of barbering. A hairstylist is also someone whose job is to style or cut hair in order to maintain or change the facial look of a person. However, this job is not only limited to haircuts but expands to a wide variety of hair techniques such as additional hair treatment, up-styling, hair coloring, chemical services, blow-dry styling, hair texture, and mixture techniques. A hairstylist works in a salon and uses scissors as the main tool. They work mostly with long hair and focus mostly on recommendations for products. A hairstylist is licensed to give proper hair treatment and care to the client. Many people get confused and think a barber and a hairstylist are the same professions, but after careful reading and understanding of the above information, you will have a clear understanding of what these separate professions are all about and this information will guide you to make the right choice towards your career.